Yea! They are back in stock. 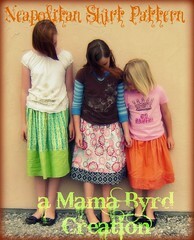 Thank you for your patience and continued interest in Mama Byrd Creations! I like to do many things. I love to learn new thing and sometimes give them a try. I guess I am not happy unless I have my fingers in several pies at once. Hello dear friends. 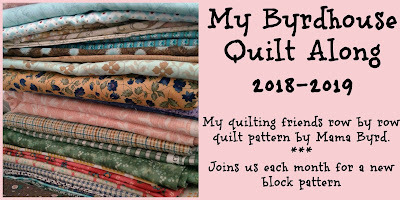 This year I am in charge of the BOM (block of the month) program at our local quilt guild. I am pretty excited about this. We started the quild 14 years ago. This year starts our 15th year as a guild. We have seen many good friends come and go. Some have passed on, some have moved away, and some have moved on to other things. Our guild is home to brand new quilters and some pretty expert, life long quilters. There is a home for all. 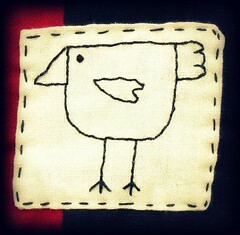 To celebrate our 15th year, I am designing a row by row quilt to celebrate our life together as quilting friends. 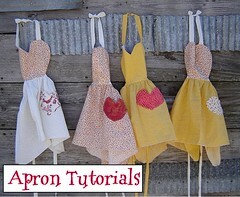 I will be posting the monthly pattern and tutorials here on my blog. 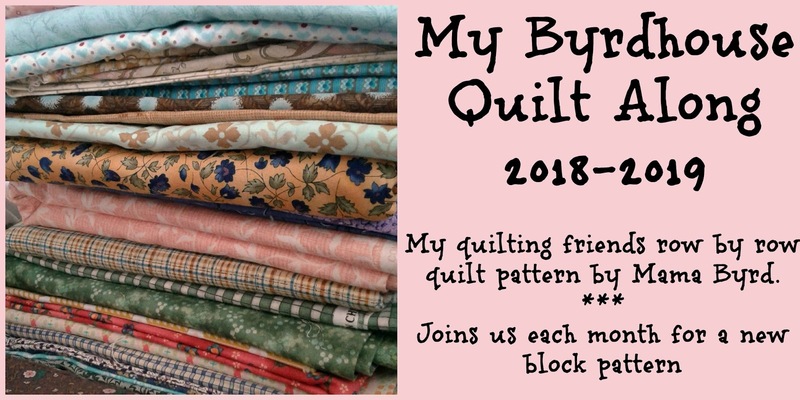 If you would like to join in and quilt along, I would love to include you. 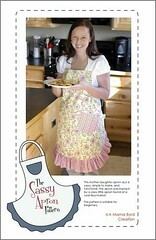 Check in monthly (and sometimes weekly) for updates and new patterns. I am pretty excited. I am making my quilt with stash fabrics from my stash, my mother's stash, and my best friend's stash. If you would like to quilt along, you can make this from your stash or you can purchase fat quarters to work from. 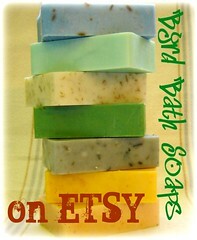 Choose a color way that suits you ( pastels, brights, civil war reproductions, 1930's, etc.). You will want to make sure you include darks, mediums, and lights. You can use one background to unify your rows, or have a scrappy background. I am choosing to use some low volume creams and tans throughout my whole quilt. Cream Puffs were one of my Grandma Wood's signature desserts. They were our family favorite. 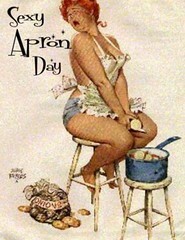 Before I was born, she would make them and bring them to my parent's house on Sunday evenings. They would have family home evening with my family and then they would have cream puffs for a treat. I never got one of these treasured cream puffs. I was born the year before she passed away. However, I did get my mother's cream puffs and they were heavenly. She taught me how to make them when I was about 12 and it was my job to make them after that. When we had to go gluten free for my daughters, I didn't think I would get to have these treats again. Well... I was very wrong. Gluten free flour works very well for making them. I had seen cream puff cake pop up in Pinterest several times. So, I thought we would give it a try and they are amazing. It saves a lot of time in the preparation because you don't have to make individual puffs and you don't have to fill individual puffs. Win Win. And it still tastes just as good. So here is our quick and dirty, Gluten Free, Cream Puff Cake using my grandmother's recipe that she started making back in the 1910's. We use corn starch in the pudding which was a change my mom made back in the 1980's. I added ganache to the recipe and my daughter added the gluten free flour change. That makes it a 4 generation cake. I like that. Boil the butter, salt and water together. When it reaches a boil, add flour and stir. It will thicken up quickly. Remove from heat and cool a bit. It looks a lot like playdough at this stage. Add the eggs one at a time. Stir quickly so you don't cook the egg. Stir till egg is completely incorporated. Add the next egg. Repeat with remaining eggs. Spread the egg mixture in a buttered or parchment paper lined 9X13 cake pan. Bake at 450* F for 15 minutes. Turn the temperature down and continue to bake for 25 minutes. The pastry will have puffed up and lightly browned. Mix the milk, corn starch, and sugar together. Heat over medium heat until it starts to steam and it begins to thicken. (about 180* F). Stir constantly or it will be lumpy. Beat the egg yolks with the salt. Temper the eggs by adding some of the hot milk mixture a little at a time. Pour this mixture into the rest of the milk and mix well. Continue to heat until thickened. Add the butter and vanilla and stir. Cover with plastic wrap and allow to cool. Spread over the top of the pastry in the pan. I actually double this cream filling recipe because we like a lot of it. Bring the cream to almost a boil in a saucepan. Add the chocolate and remove from heat. Stir and stir until the chocolate is completely melted and incorporated. Drizzle on top of the cream layer. Now you are done. Cut and enjoy. It can be completely cooled... but who is really going to wait that long. Waffles have been one of my most favorite things since I was big enough to eat them. When I was little, my mom had my grandmother's waffle iron from the 1920's. It had been rewired to use modern outlets. It was lovely with deep holes. All the waffle irons of the late 70's and early 80's were shallow and pretty pointless. I am so happy that there is such a selection of waffle irons today. I have a new, ceramic iron that makes fabulously deep waffles. My mom said that waffles were her favorite food when she was growing up in the 1930's. She would meticulously fill each "hole" in her waffle with butter and hot syrup. Then, and only then, was it time to dig in. Waffles are meant to be mellow and eggy on the inside and crispy and buttery on the outside. This recipe delivers. It is the recipe my mom used when I was growing up. I use the adaption at the end of the recipe because a pound of butter is a lot to use when making waffles for the whole family. 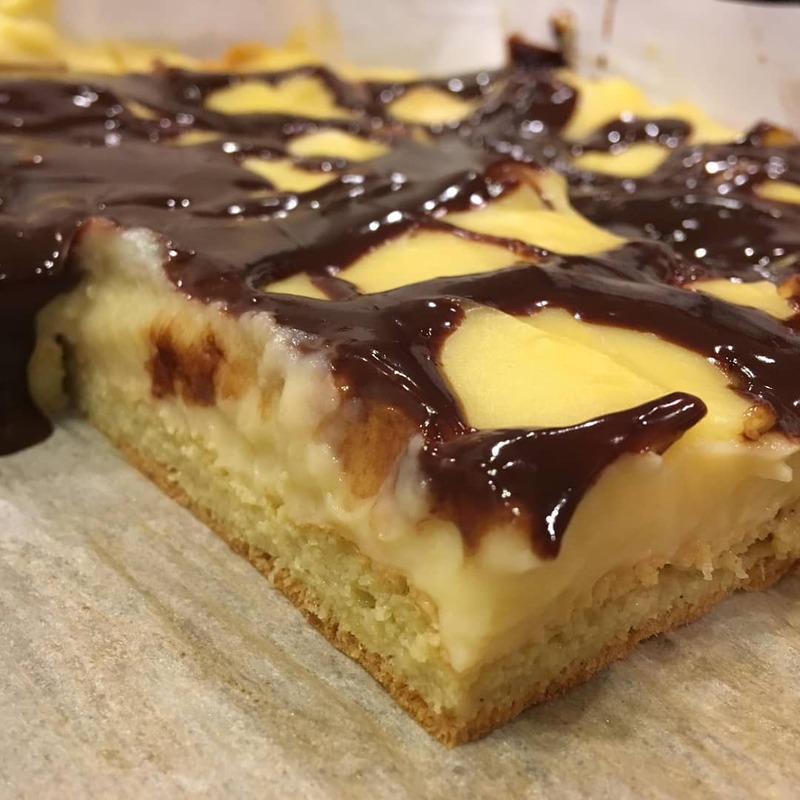 This recipe makes it to my Month of Celiac Awareness because it was one of the first gluten free finds we made. When making regular waffles, gluten in your enemy. You have to be careful not to over mix the batter so you don't activate the gluten and start fighting that battle. Gluten makes it harder for your waffles to be fluffy. Gluten free flour is your friend. It allows the batter to be more cake-like. It maintains its shape better and crisps up beautifully. Start by heating your waffle iron. In a large bowl, mix together your flour, baking powder, and salt. Combine the milk and egg yolks. Beat the whites until stiff. Add the milk-egg yolk mixture to the dry ingredients. Stir together. Stir in the slightly cooled butter. Fold in the egg whites. Pour batter into the waffle iron. The batter should fill to 1" from the edge of the iron to allow for expansion. Bake until steaming stops OR until that lovely green light lights up and tells you the waffle is done. 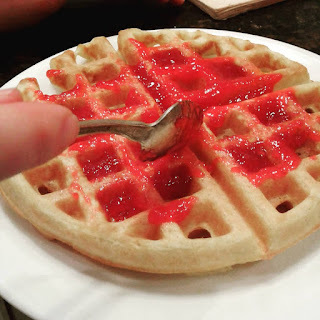 Lift out the waffle onto your plate and enjoy with your favorite topping. When we converted this recipe to gluten free, we discovered that the flour mix you use is very important. The mix we use is Bob's Red Mill 1 to 1 Gluten free flour mix. It has the best texture and flavor that we have found and it is locally available so it wins. I am sure there are other mixes out there you can use. You couple probably make your own. I did not want to spend my time currently discovering that when I found that our friends at Bob's Red Mill already did all the experimenting for us. We also have learned that you have to check your other ingredients for hidden gluten. Baking powder can contain wheat starch. Not cool! They don't have to list it as wheat either. So always always check. We use Rumford baking powder. It is gluten free and aluminum free which is awesome. May is Celiac Awareness month. One of our daughters now has Celiac disease and we are watching the little one because she has shown major reactions to gluten from birth. If you have followed this blog at any point in time, you will know that switching to a gluten free lifestyle has been a major adjustment. We are bakers. We had to leave much of that behind. It has been an interesting journey. At first it was very dismal. Many gluten free products are just plain nasty. Gluten is also a hidden additive in so many things from spices to toothpaste. After several months of that and rice with everything, we sat down and said that this simply wasn't acceptable. We wanted to have our cake AND eat it too!! AND we didn't want it to taste like play dough or feel like a mouthful of wet sawdust. SO... in honor of Celiac Awareness month, we are going to share some of our favorite, gluten free recipes that we have found OR have adapted from the originals to be something we can love again. Basil Pruning Tutorial ... Really! Get Organized with the Sidetracked Home Executives/Slob Sisters!